For skin that feels thoroughly cleansed, soft and hydrated, our all organic Hemp Soap is the ideal choice. 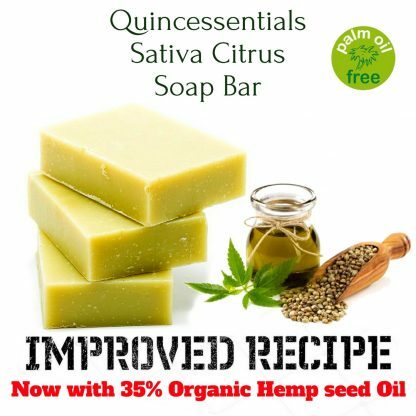 Our 100% Organic Hemp soap is blended with natural Hemp and Citrus oils to create this refreshing and nourishing soap. 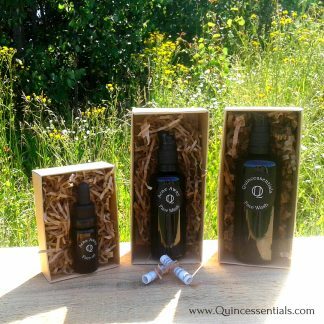 Hemp Oil is one of the world’s richest sources of polyunsaturated fats while also including two of the most important essential fatty acids Omega 3 and Omega 6, and gamma-linolenic acid. These fatty acids are essential in helping maintain the natural moisture content in the body. They act as as a wonderful all natural moisturizing agent for the skin. 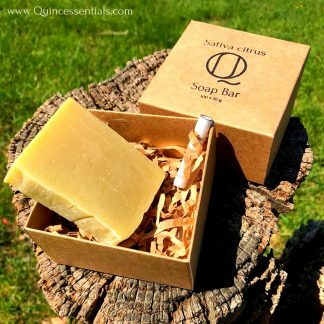 Our soap not only prevents the drying out of skin, it is also a rich source of Vitamin D. Unlike antibacterial soaps, hemp bath soap doesn’t contain triclosan, which dries out the skin. You can even use it on your face and you won’t experience that uncomfortable, tight feeling after cleansing. 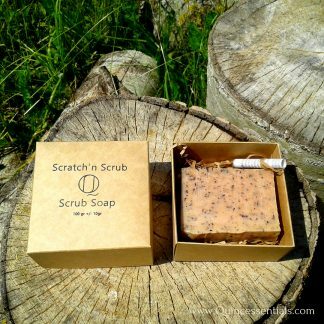 This is because soaps infused with hemp oil do not strip the skin of its natural oils. 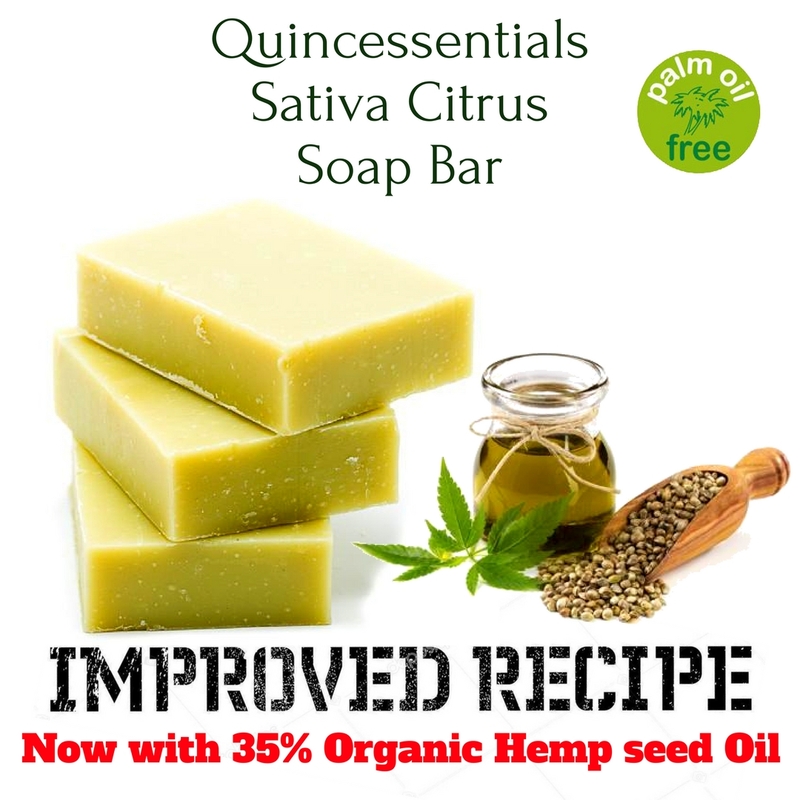 To read more on the benefits of Hemp Soap click here. 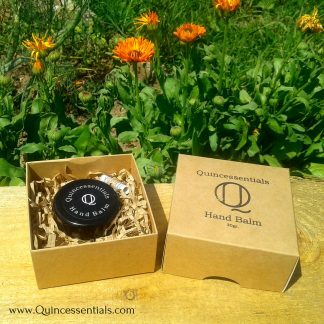 INGREDIENTS: OLEA EUROPAEA FRUIT OIL (olive oil), AQUA (distilled), COCOS NUCIFERA OIL, SODIUM HYDROXIDE*, MANGIFERA INDICA SEED BUTTER (Mango butter), BUTYROSPERMUM PARKII BUTTER, CANNABIS SATIVA SEED OIL, CITRUS AURANTIUM DULCIS PEEL OIL, CHAENOMELES JAPONICA SEED OIL(japanese quince seed oil). Start by producing enough foam to apply to your skin. Do this by splashing water on your hands. Then take the soap between your hands and rub for about 15 seconds until you have some foam on your hands. Set the bar of soap down and continue to rub your hands together until a nice, creamy foam has been worked. Apply to your skin. After washing rinse your skin with abundant water to clean. Avoid contact with eyes and mouth. Soap making is a chemical process where natural oils react with lye and saponification occurs. The abundant use of natural oils in our soap production as well as the addition of oils after the reaction process ensures there are no alkaline elements left in our soap. 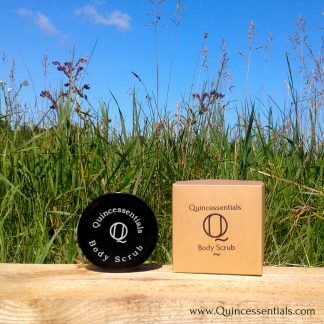 This guarantees a rich high quality soap which preserves the treasures of our nourishing oils for your skin to enjoy.